Japanese automaker Honda will showcase two all-new cars at the 2018 Indian Auto Expo. Both these cars will be launched in India. The 10th generation Civic will be launched in India next year while the 5th generation, 7 seat CR-V SUV will be launched this year itself. Both cars will be assembled in India through the completely knocked down (CKD) kit route. This is expected to give Honda a chance to price them competitively. Also, for the first time ever, both the Civic and CR-V sold in India are expected to be offered with diesel engine options. The CR-V will be a seven seat SUV that will gain size. In its 5th generation now, the CR-V that will soon be launched here will be offered with both petrol and turbocharged diesel engines. Manual and automatic gearboxes will be offered on the petrol engine, which will also get a four wheel drive option. The diesel engine – which the CR-V will share with the Civic – is expected to be offered with a manual gearbox and a front wheel drive layout. The CR-V, with 7 seats and a competitive price tag, is expected to target the Toyota Fortuner and the Ford Endeavour. Expect the new CR-V’s prices to start from about Rs. 25 lakhs. 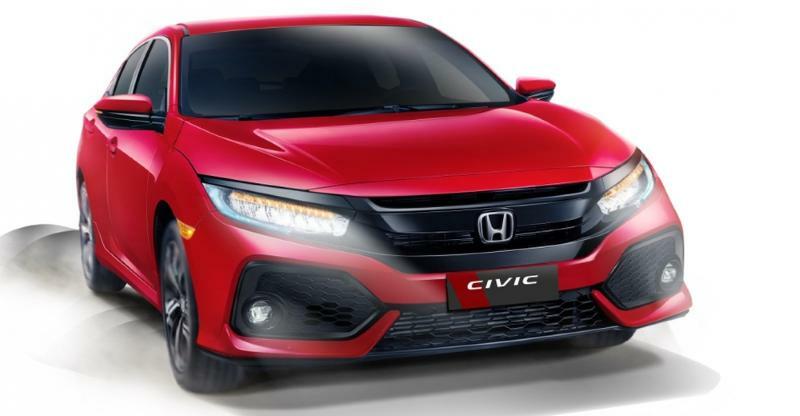 The petrol powered Civic will use the 1.8 liter-4 cylinder engine with VTEC technology, and is expected to output around 140 Bhp. Both manual and automatic gearbox options are likely on the petrol engine. The diesel engine will be an all aluminium turbocharged unit that has about 120 Bhp-300 Nm. It is however expected to be sold only with a 6 speed manual gearbox. Honda has already started building the 1.6 liter i-DTEC all-aluminium diesel engine in India for export. The same engine will be offered on domestic models as well. The Civic is expected to be priced at about Rs. 15 lakhs. It’ll compete with the Toyota Corolla Altis, the Hyundai Elantra and the Skoda Octavia.